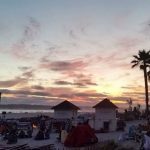 One of the most iconic and historic beachfront hotels in America’s Finest City is Hotel del Coronado. This marvelous wonder of a hotel is one of the last few remaining examples of the wooden victorian beach resorts in America. It was once known as the largest resort in the world back when it opened in 1888. Today, Hotel del Coronado remains to be an institution in San Diego. Every year during the yuletide season, the famed hotel hosts a string of festivities to celebrate the holidays. Here’s a list of activities that will fill your holidays with luxurious merriment. Skating By The Sea brings you a SoCal experience like no other. 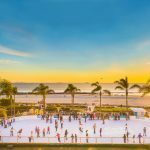 It’s a family friendly activity where you can skate in an open ice rink while enjoying the stunning view of Coronado Beach. An amount of the proceeds from this will be donated to Make-A-Wish-Foundation of San Diego. 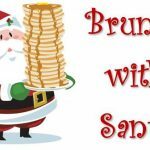 The Del invites you to a festive Sunday brunch where you and your kids will get a visit from Santa Claus in the Crown Room. The legendary brunch will feature a chilled seafood bar, regionally inspired dishes, international cuisine and carving stations. 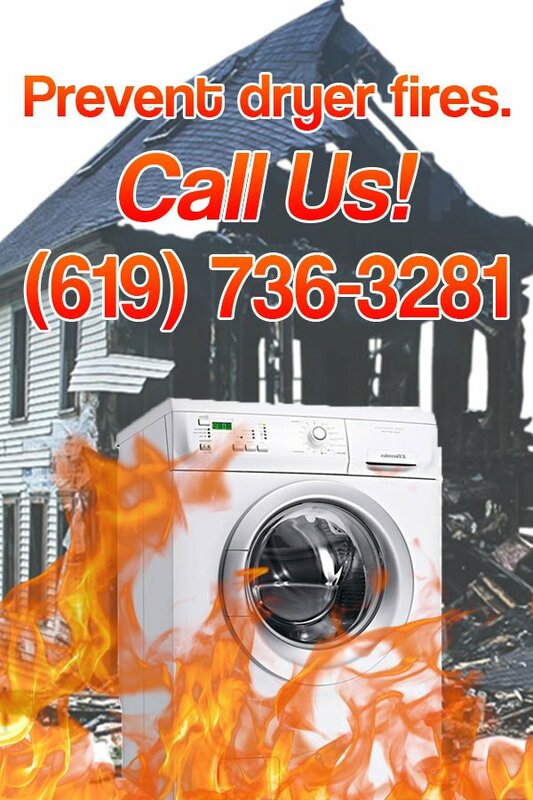 Make sure to make reservations before they’re fully booked. 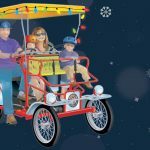 Tour the grounds of Coronado on a sleigh with The Del’s Holiday Surrey Sleigh Rides. The tour will go around Coronado’s lavishly decorated neighborhoods while guides talk them through. A wireless headset is given to each rider. On the 22nd of December, Elf, the favorite holiday movie starring Will Ferrell will be screening at Del Beach. Enjoy s’mores while watching the movie in a theater under the stars. Make sure to reserve tickets online. 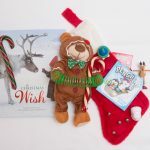 A treat for the children, this event will feature the Del’s elves and classic holiday stories. What a way to raise holiday spirit among the hearts of children. Tickets are worth $35 for children aged 12 and under. Invite your loved ones to gather around the warmth of a beach bonfire at sunset. 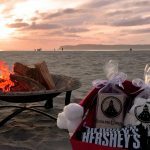 Jingle Roasts features s’mores and a full menu of fireside franks together with other roasted favorites. Colorful Santa hats will be given away.